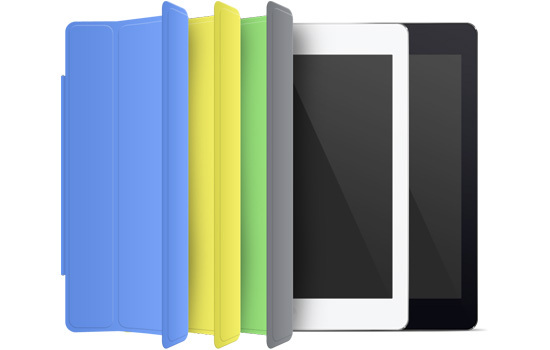 This is a free PSD of the new iPad Air that includes 3 different color options for the Smart Cover. This PSD freebie is neatly organized and allows for near-endless customization since the mockup was designed using vector shapes, which allows you to scale the design to any size you need without sacrificing image quality. 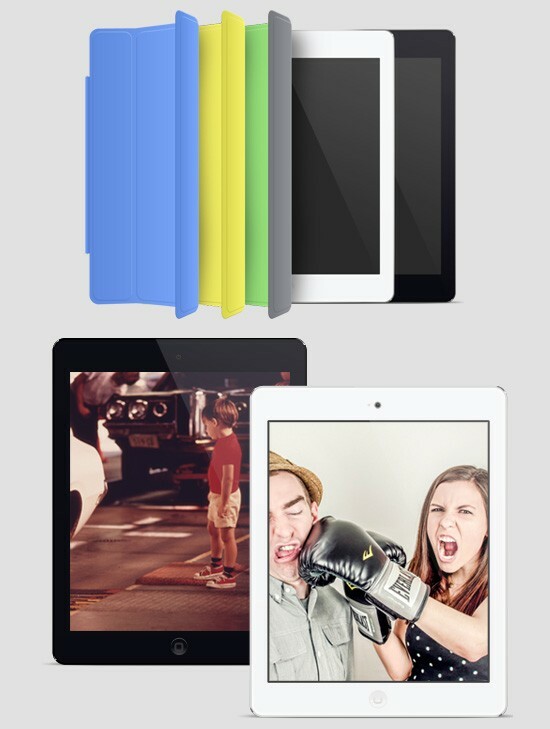 You can use this PSD in your designs, presentations, app mockups, and much more. This freebie was created by Best PSD Freebies. It’s available exclusively here on Six Revisions. This freebie can be used in any projects, commercial or otherwise. Attribution is appreciated, but not required. You aren’t permitted to make this freebie available for sale or distribution elsewhere, as is, without prior consent.